As you probably already know, we at Phoenix Towing are not just about road assistance and towing. We also thrive on learning about new cars and modern technologies that will make our driving experience more interactive, safer, and a lot more fun. It’s 2018 and even though there are still no flying cars, the industry is definitely flourishing and coming up with marvelous and groundbreaking new ideas and concepts that are truly mind-blowing. This basically means your car ride will be much safer, faster and more economic. We all know hard it can be to find parking, especially in crowded cities around the globe. 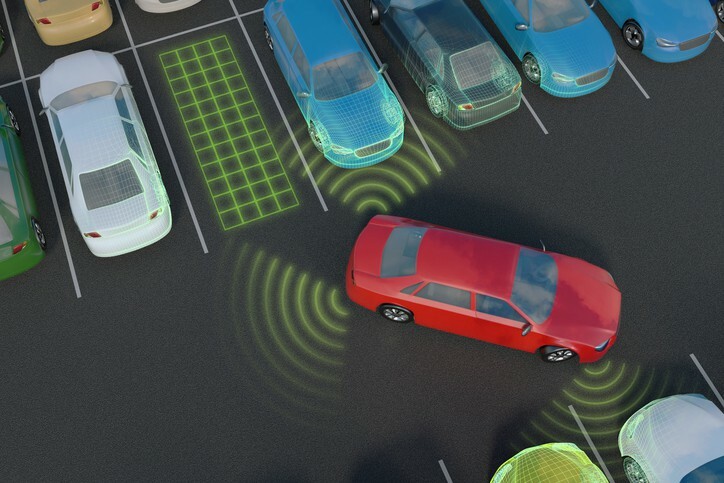 Searching for an open parking spot can sometimes last for hours and it can definitely mess up your whole day, which is why Bosch, one of the biggest car parts suppliers in the world, has come up with a cool solution for this issue. Namely, vehicles all over the city will soon be able to measure the gaps between parked cars as they drive through urban environments and the system will then provide live updates to the map that will be accessible by other drives. Pretty useful. One of the most relevant car industry behemoths, Mercedes-Benz, rolled out their new system called MBUX (Mercedes-Benz User Experience) – a high-resolution widescreen display interface that is featured in its new A-class compact vehicle. The driver will be able to interact with MBUX via touchscreen and buttons on the steering wheel, however, you will also be able to simply talk to the system in a similar way you talk to Siri. Mercedes-Benz also says that MBUX system will be so intuitive that it will have the ability to learn. For example, if it notices that you prefer a particular radio station or that you have a tendency to make a phone call to a specific contact at a certain time of day – the system may start making pre-emptive suggestions in the future according to your habits. 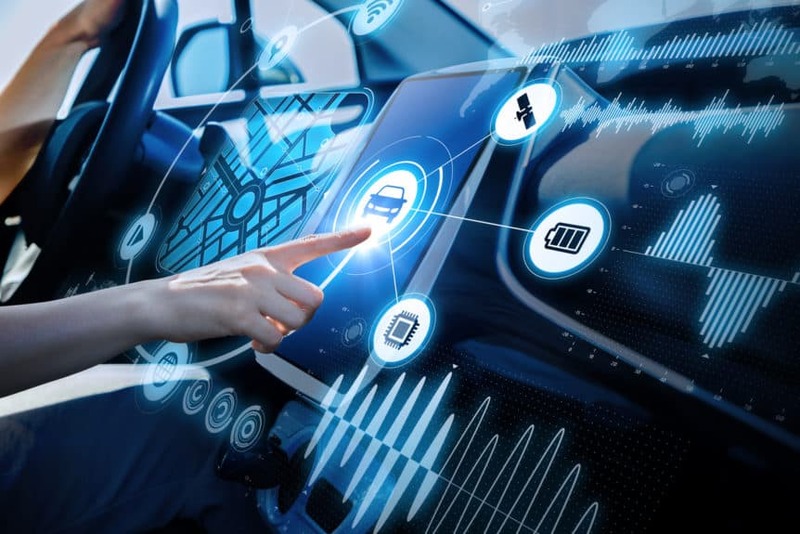 The company also says B2V will be capable of detecting the driver’s level of discomfort during autonomous driving mode so it can then adjust the parameters of the vehicle’s autonomous driving style, suspension setup, etc. Make sure you check out Phoenix Towing website and blog for more info on future of vehicles and best towing services in Arizona! Help is on the way!